Yoko: This is Sakurayama Park, Mr. Callahan. 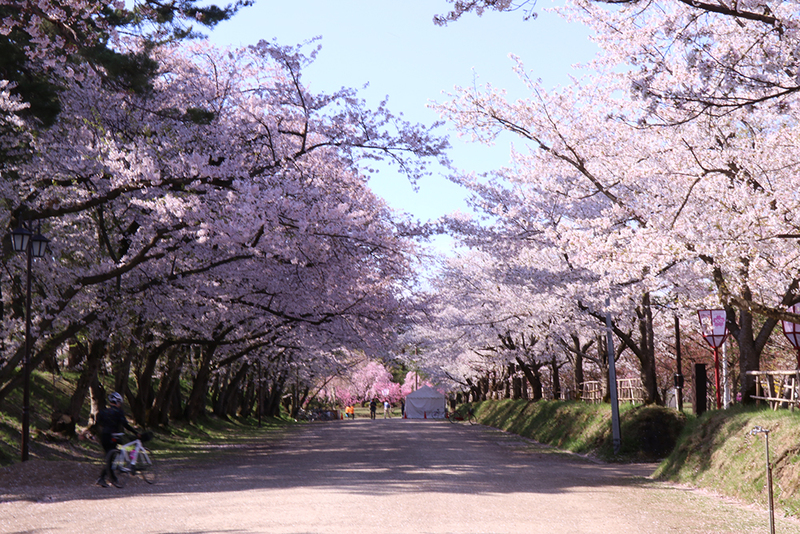 The sakura festival will take place here. David: Please, call me David. I think the sakura will be in full bloom tomorrow. Yoko: A long time ago, there was a castle tower here. David: Wow! This place is full of samurai spirit! Yoko: I love watching the whole town from here. David: Yes. It is a beautiful view. Yoko: Do you like photography, David? David: Yes. I love photography. Actually, I am a professional photographer. I specialize in landscape photography. I came here to film the sakura festival. Yoko: That's great! Please tell the whole world about our festival. Q: What type of photographer is David? A: He is a landscape photographer. He specializes in Japanese history. I specialize in organic vegetables. （解答）This company specializes in used cars. I specialize in oil paintings. 基礎英語３ Lesson 085 Could you introduce me to him?